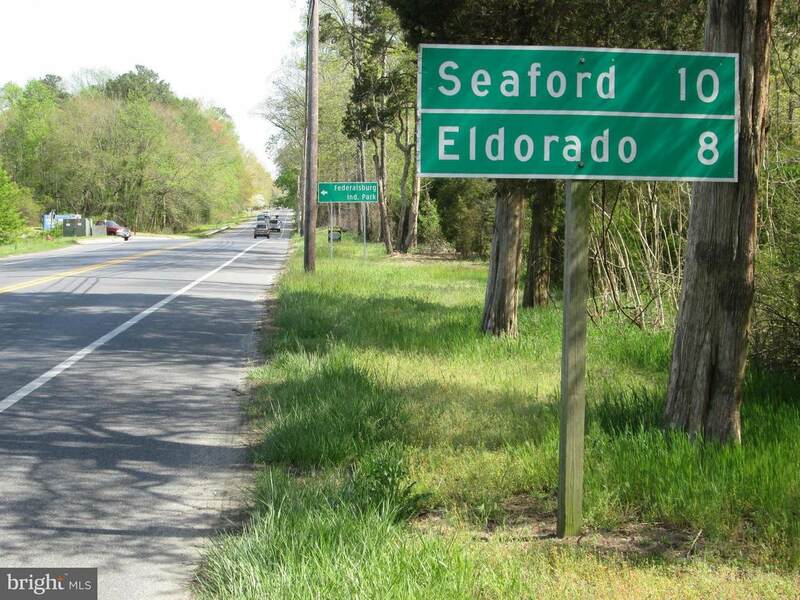 10 ACRES $150,000 Federalsburg, MD; Caroline County.993' +/- frontage on Route 313/577 paved State Highway. 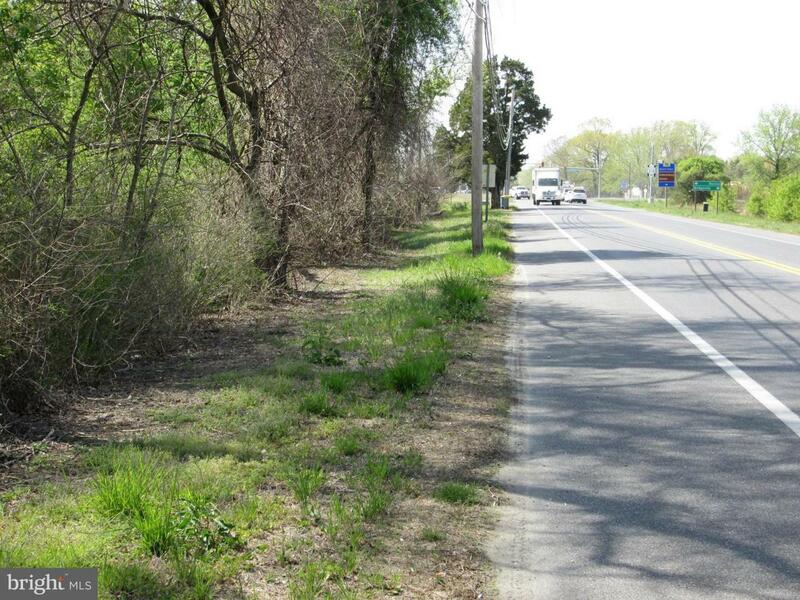 Approximately 240' +/- feet from Controlled Intersection, across from 2 Industrial Parks. (Dart/Solo Cup, H+M Logistics, UPS, Crystal Steele, Sisk Fulfillment, etc. 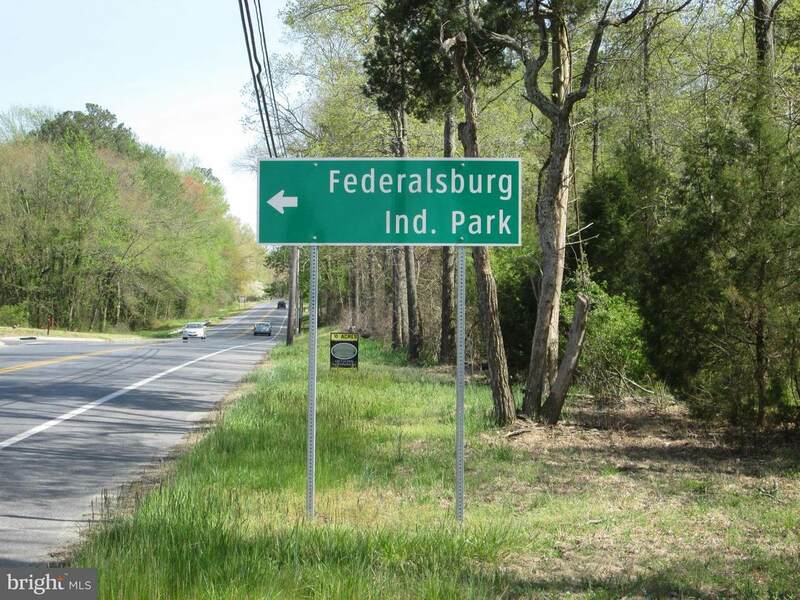 )Town of Federalsburg has discussed annexation. 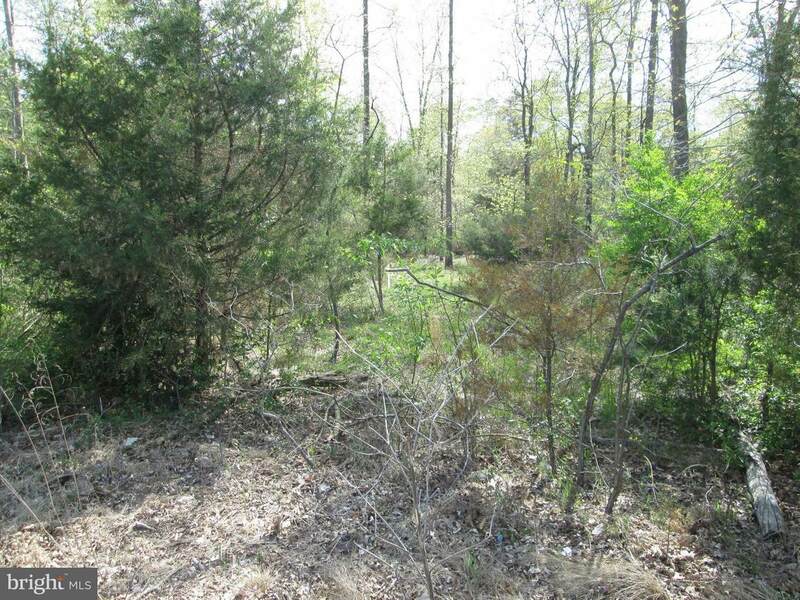 Property adjoins town boundary with Industrial Zoning with possible Commercial development. Water, sewer, fiber optics available with annexation. Highest and Best Use, Commercial/Industrial. Listing courtesy of Marshy Hope Realty Llc.